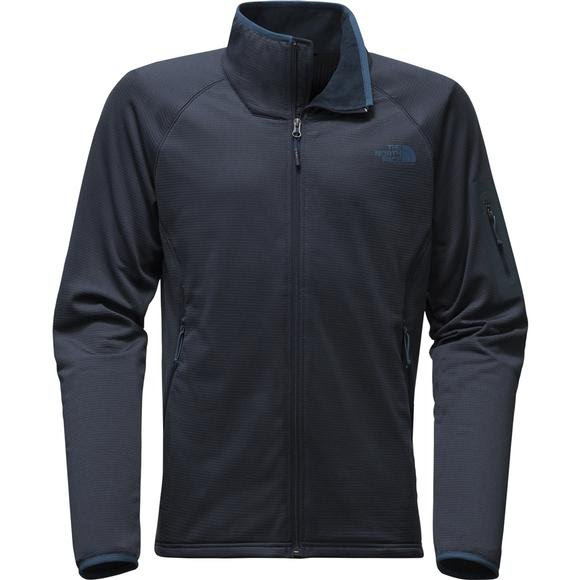 Get set for full-day missions into the wild with this technical, stretch fleece that&apos;s extremely durable and breathable. Full-zip front allows for easy wardrobe changes and zip pockets provide secure places for valuables like keys and IDs. Warm, thin, great quality and keeps your neck warm! This is a very well made, all function jacket, an essential and go to piece for me in all temperatures.